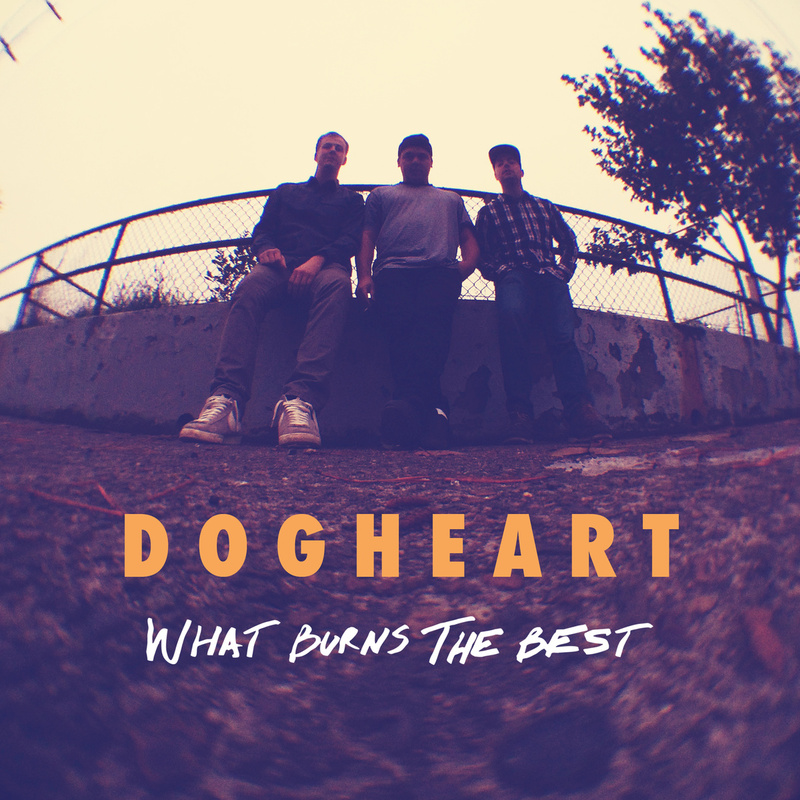 Garage rock almost polite enough for your mom to like courtesy of Portland, Oregon’s Dogheart. At first playing nice on “Jawbone,” the trio’s debut single quickly devolves into a metaphorical sparring match between the likes of James Mercer and Dean Wareham. Keep Portland weird indeed. Joining forces in early 2014, native Oregonians Matt Jenkins (guitar, vocals), Cameron Hering (drums), and Gray Hildreth (bass) encamped at Portland’s Secret Society Recording Studio last summer, writing some 40 songs. Choosing the best ten for their debut release, What Burns the Best, the album, recorded in a five-day span, will be issued on 17 February. Stream “Jawbone” below and pre-order What Burns the Best via Bandcamp.